Sonny Vergara's love for his native state and his reverence for wildlife and history shine through this beautiful hardcover book featuring over 100 pages of stunning photographs and personal anecdotes. So sorry. This book is SOLD OUT and no longer available. ​Sonny Vergara is a native Floridian, a former Marine helicopter pilot and holds a bachelor's degree in mass communications. He is former executive director of two of Florida's water management districts and a 4-county regional water supply authority. 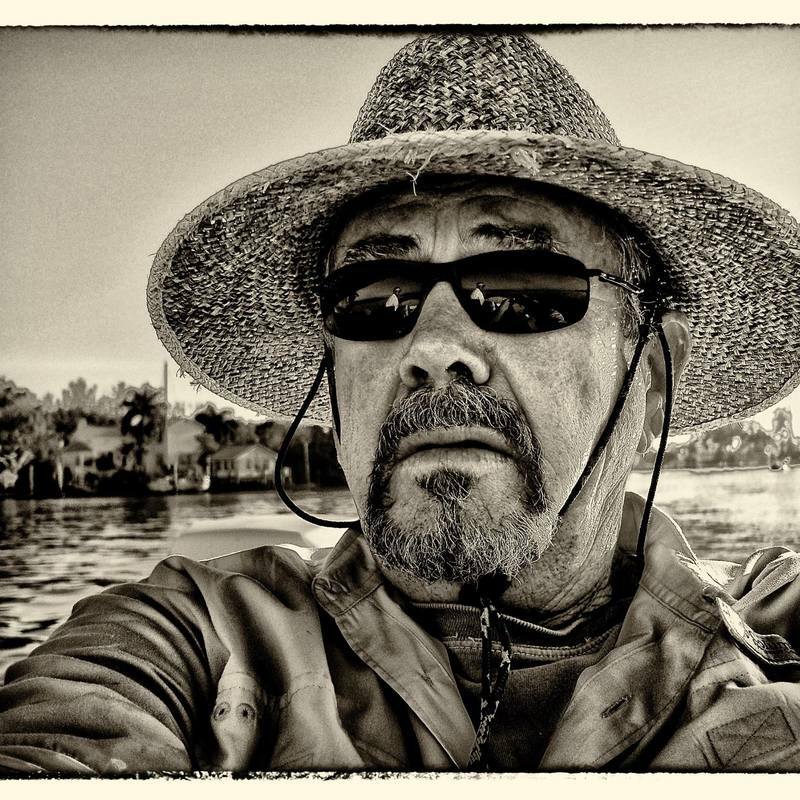 He lives in Spring Lake, FL, where he writes and captures images using high-resolution cameras.